Actor Jang Dong Gun says that there are no disadvantages of being handsome! 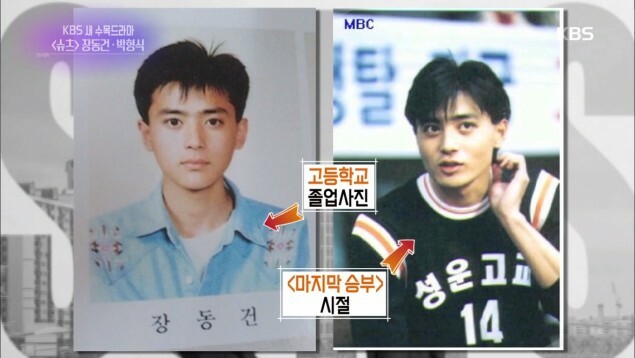 In the same interview, Jang Dong Gun revealed some photos from his younger days, and he and Hyungsik also showcased a friendly bromance by complimenting each other's visuals. You can watch the full clip of the two stars' interview�here!